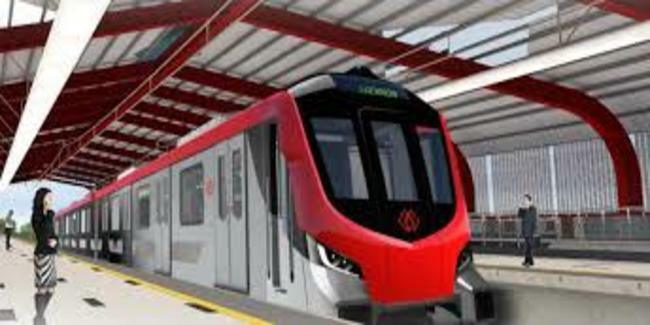 Lucknow Metro Rail Corporation (LMRC) plans to provide airport connectivity. The construction work Chaudhary Charan Singh Airport Metro Station is likely to start by October this year. Sam India Builtwell Pvt. Ltd. is the contractor selected for constructing a roughly 1 km underground section of Lucknow Metro’s 22.878 km Line-1 between Amausi and Chaudhary Charan Singh International Airport. The project cost is Rs 270 crore. The completion is targeted in 30 months.